Lady Writes Blog is All About Lips with Gerard Cosmetics! Chloe, the voice of Lady Writes, is a beauty and lifestyle blogger partial to makeup, skincare and anything pretty! Last Wednesday, July 27th, Chloe featured an awesome blog article on Gerard Cosmetics lip products. Chloe, who has also been published by Huffington Post among others, began blogging six years ago and was nominated for national awards for her parenting blogs. She took a break from blogging for a few years to focus on her career and then in the summer of 2015, launched Lady Writes full time. Since then she’s worked with some of the UK’s biggest brands; among them Dermalogica, Benefit Cosmetics, Fraser Hart, Fujifilm, and Cosmopolitan. 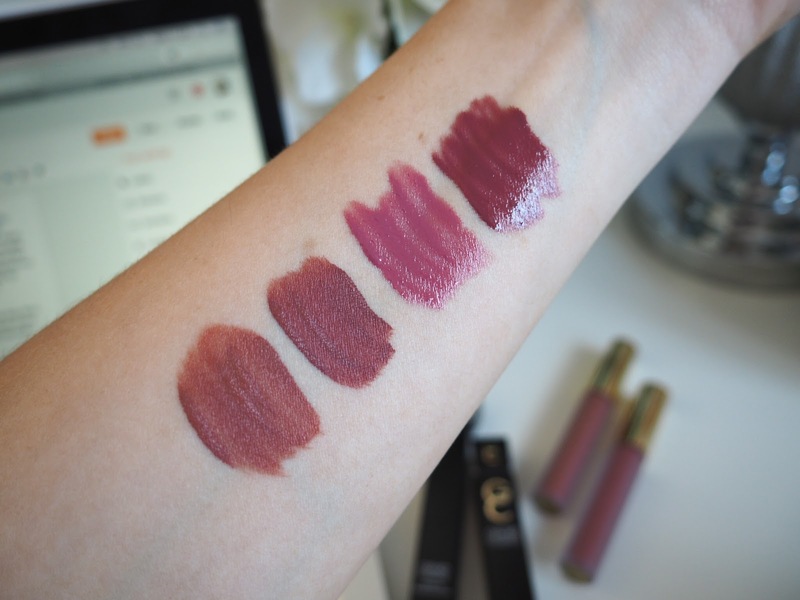 Thank you, Chloe, for writing such a great blog and an awesome review of Gerard Cosmetics lip products! Check out GerardCosmetics.com if you’re ready to do some shopping. Be sure to look for bundles and special offers. Mom — Celebrate Yourself Today with A Bright Smile and Lip Color!